Sports funding ensures that our provision for Physical Education is as effective as it possibly can be. 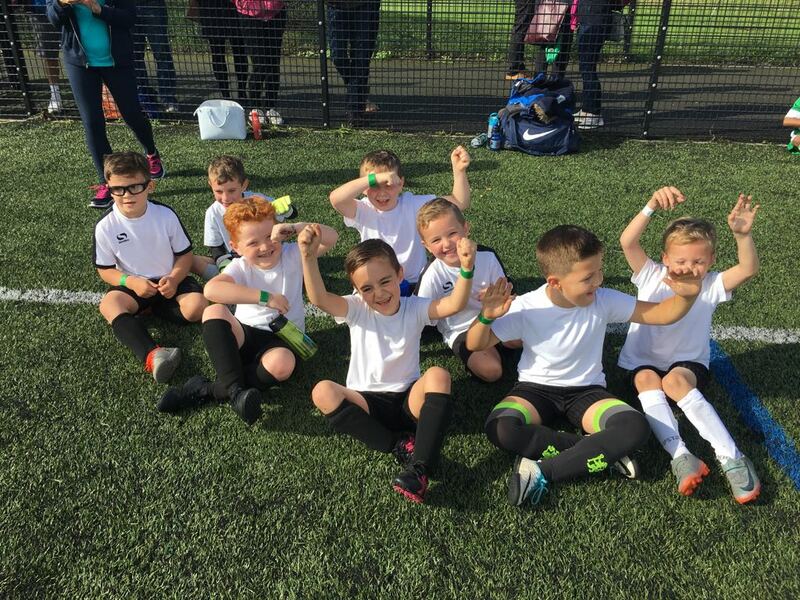 We ensure that it is used to sustain a rapid increase in high quality PE teaching and learning and that involvement in sport is high both in and outside of the curriculum. Over the past years we have employed a specialist teaching service to upskill our team and transform our PE provision. 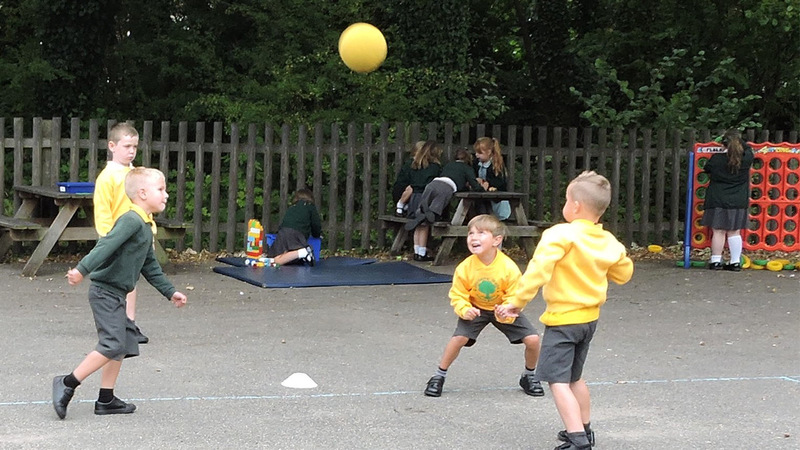 We now have skilled teachers teaching all our children and providing them with a rich and balanced PE curriculum. For 2018-2019 we will be holding in house and external infant competitions to further raise the profile of Physical Education and Sport.